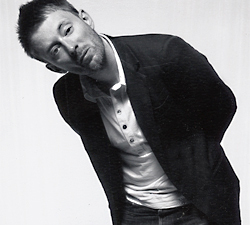 Anyway, Mr Yorke himself will be on the cover of the July 11th issue of Spin. There will also be a lengthy interview that you won’t want to miss. When you’re out buying the album that day (cause you are, right? ), make sure to pick up a copy.